Finnish President Sauli Niinistö pointed out that previous governments had rejected the possibility of membership in the military alliance. 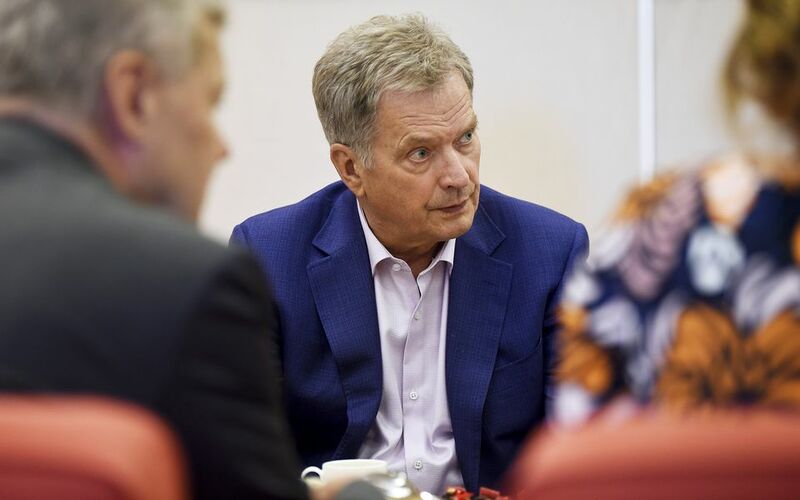 During a presidential question time session on Saturday afternoon, President Sauli Niinistö said that in his view, Finland’s NATO membership is a possibility. The president told journalists that as a result, he is pleased with the current government’s plan of action. The government has been seen to be cosying up to the military alliance, much to the consternation of neighbouring Russia, which has become increasingly uneasy with what it sees as NATO’s encroachment on its natural sphere of influence. Finland has recently participated in NATO meetings along with western neighbour Sweden, and has also participated in joint crisis management drills. During his Saturday afternoon chat, Niinistö pointed out that previous governments have rejected the possibility of joining the alliance. A recent media survey released earlier this month suggested that Niinistö’s opinion on signing up with NATO would sway one-third of Finns in favour of membership. Opposition to NATO has been historically high in Finland, but has been slipping in recent years. The president, who celebrated his 70th birthday on Friday, said that Europe has come to the realisation that it is not untouchable. However he stressed that Finland’s essential position that it would not engage in any conflicts. In recent years, Finland has also signed defence pacts with Sweden, the UK and the US. The discussion with journalists turned to a recently-published book that suggested that Niinistö overstepped the limits of his presidential powers to intervene in domestic politics. 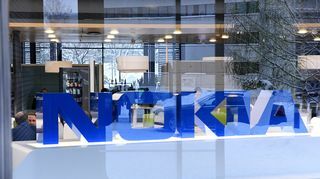 One of the claims was that the president pressured majority state-owned energy company Fortum to invest in a controversial nuclear power project short in need of domestic or European investors for a green light to move ahead. Niinistö revealed that he had discussed Fortum twice with Russian President Vladimir Putin. However he said that he had not raised the nuclear project issue. At the time, Fortum’s hydropower investments in Russia hung in the balance, and analysts speculated on horse trading at the political level to assist Fortum if it backed the project, for which the Russian state-owned nuclear plant supplier Rosatom was the contractor. Journalists asked Niinistö if he had ever sought to influence domestic politics, either by way of letter or social media. “I have not sent any 'guidance' letters to the government or called about anything related to internal affairs. However I have often called the prime minister or foreign minister about foreign policy,” he declared. Meanwhile a fresh poll has shown Niinistö enjoying unwavering public support. A Taloustutkimus poll commissioned by Yle and published Friday asked voters to grade Niinistö’s performance in office, with 10 being the highest grade, and a four effectively failing him. Some 87 percent of 1,000-odd respondents gave the president grades ranging from eight to 10. His overall average was 8.54, with a majority both men and women saying they approved of his tenure. Just four percent of respondents gave Niinistö and thumbs-down grade of four.